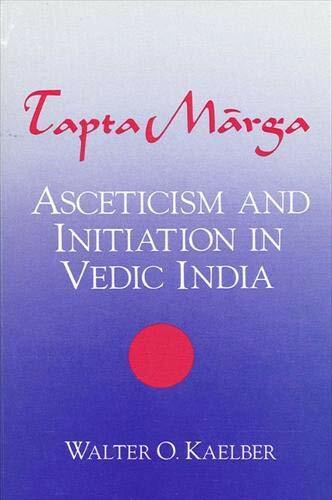 This is the most comprehensive study yet made of tapas and of asceticism during the Vedic period. It also explains three other essential components of Vedic thought: sacrifice, homology, and knowledge. These concepts, along with tapas and initiation symbolism, reveal the heart of Vedic religion. therefore, this study presents a &#x201c;history of Vedic religion,&#x201d; organized around the central building blocks of that tradition.